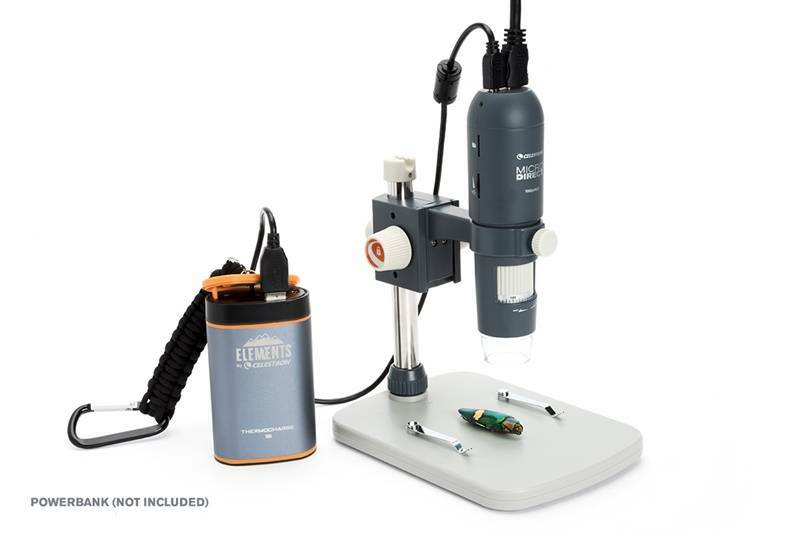 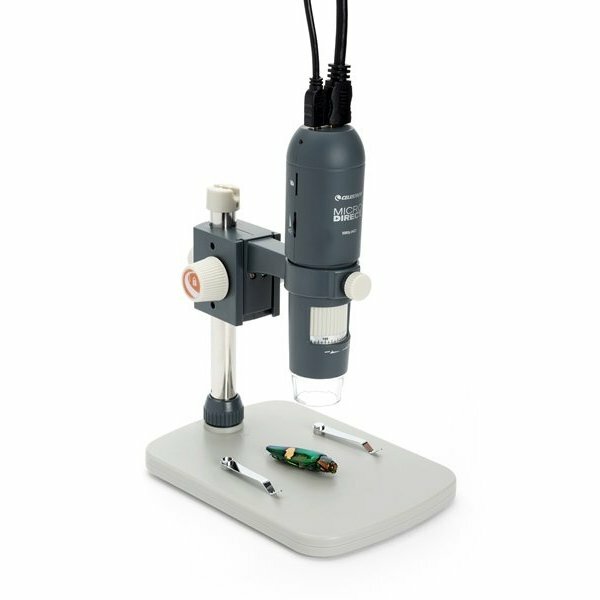 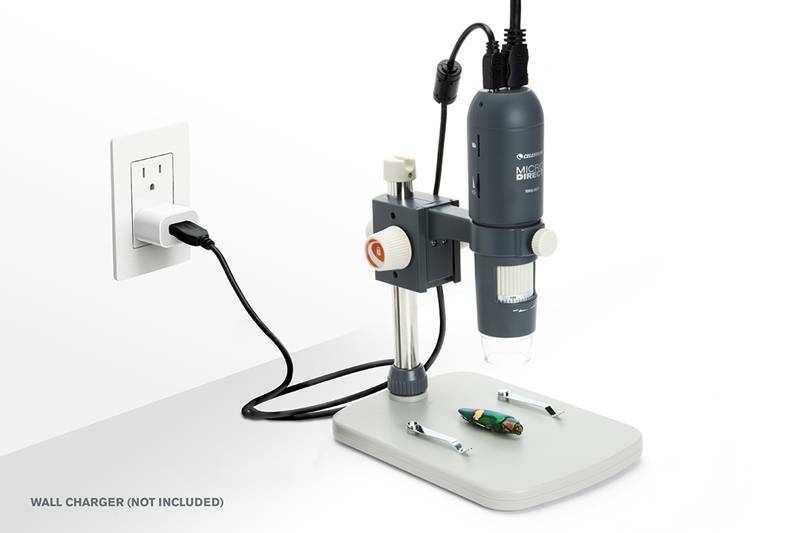 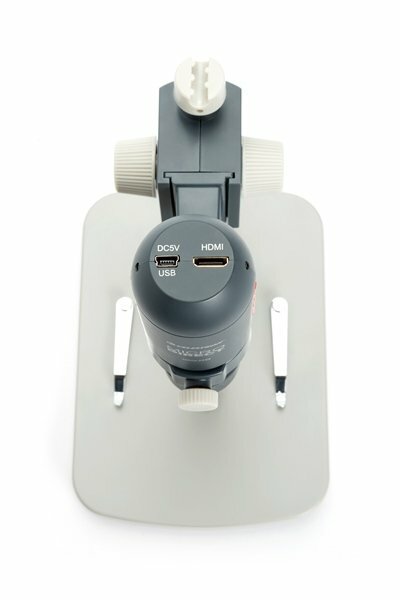 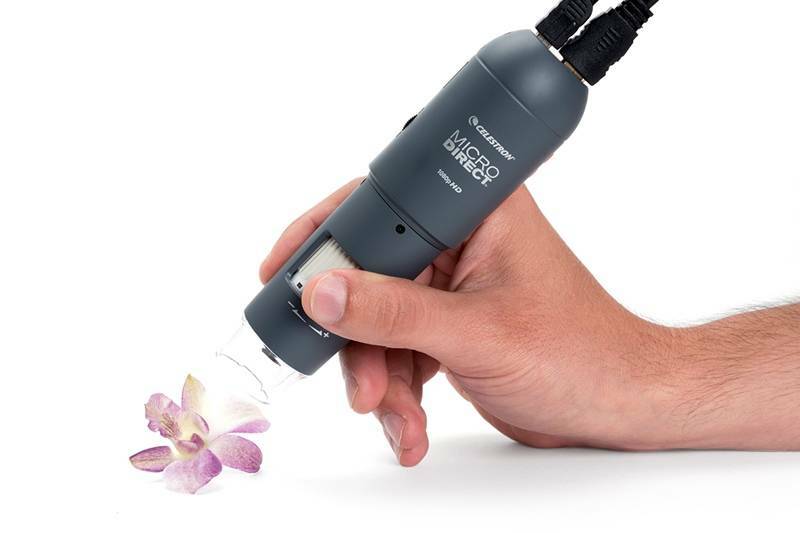 Celestron's MicroDirect 1080p HDMI Handheld Digital Microscope is perfect for teachers, students, entomologists, forensic scientists, microscopic explorers, and more. 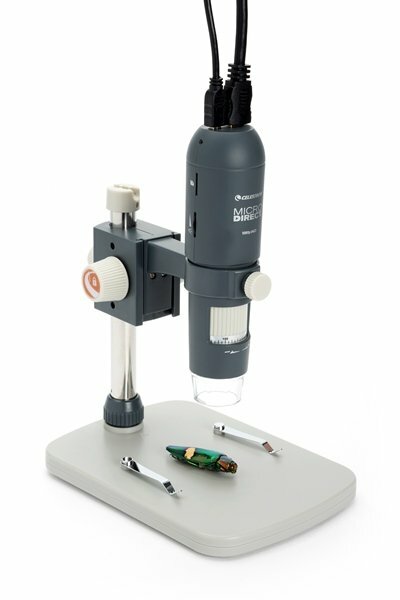 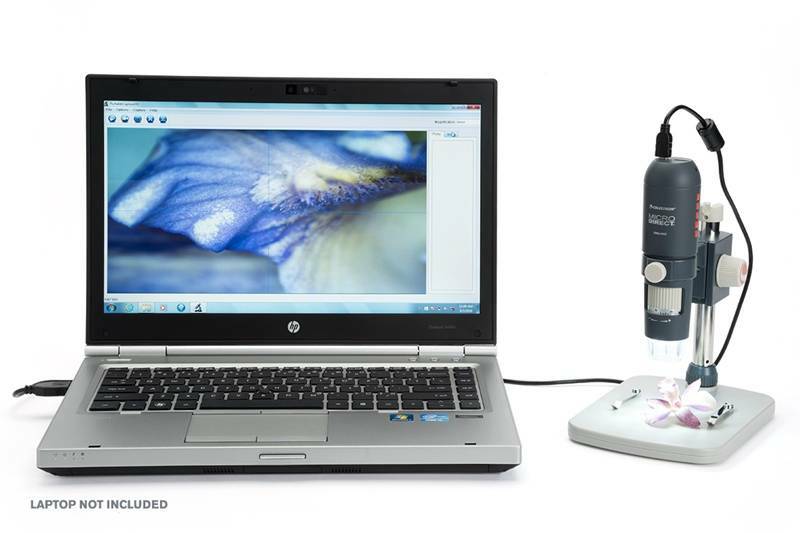 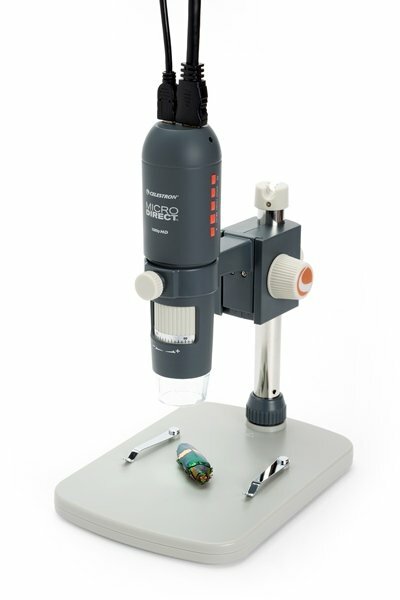 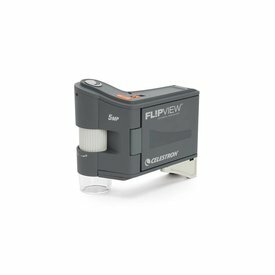 This microscope not only offers true 1080p, high definition viewing, but also still image and video recording. 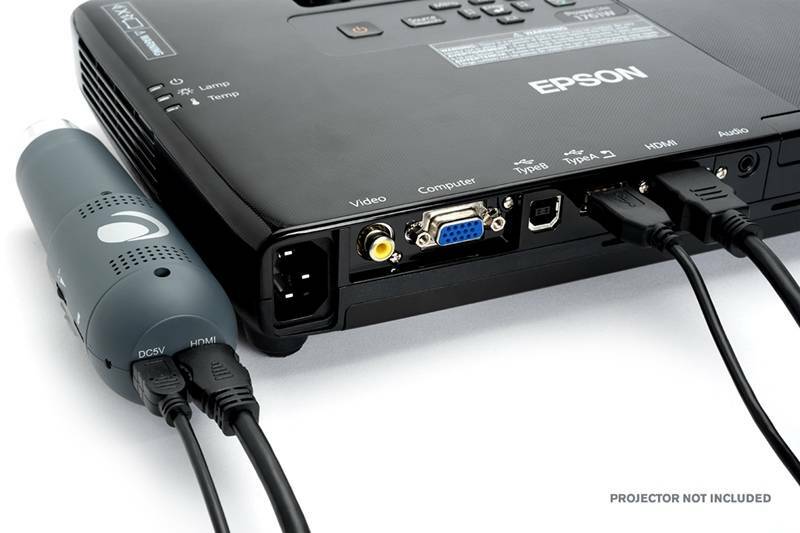 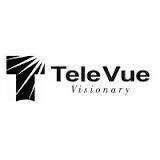 1080p video streaming of microscopic worlds via included HDMI cable directly to your monitor or projector. 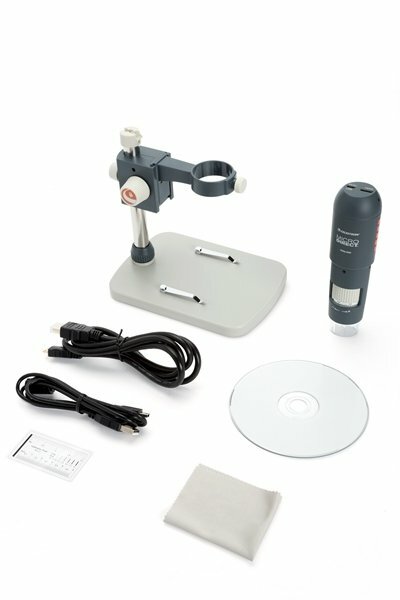 NO COMPUTER NEEDED!